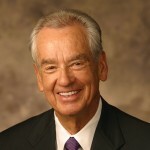 MLM Training - The Recruiting Power of "Connection Influence"? 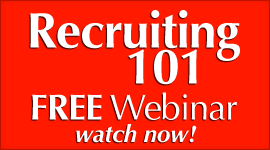 You are Here: MLM Network Marketing Training PassionFire » MLM Training » Home Business MLM Training Articles » MLM Training – The Recruiting Power of “Connection Influence”? 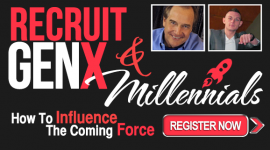 MLM Training – The Recruiting Power of “Connection Influence”? MLM Cold Market Recruiting Tips. 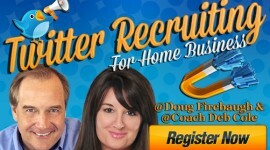 Do you ever recruit in the cold market for your home business? 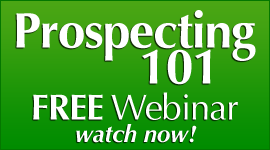 Have you ever recruited people that you do not know in your network marketing business? 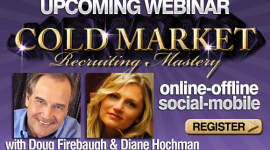 Are you open to learning some secrets to cold market recruiting for your work at home mlm? A willingness to learn a process that can teach you how to connect and construct relationships with people that you do not know and end up recruiting them after a series of exposures. 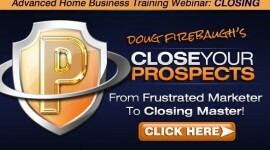 This is done everyday online with Funnel Recruiting and done offline with classified ads and cold calling. Either way works, and works well. BUT- you MUST do this daily and without fail to give it time to work. And if you want to deal with TRUTH about cold market recruiting, then let’s take a look at how cold market recruiting works in a home based business. This is where you get the attention of a cold market prospect and through your initial Message Impact – online or offline conversation, you can connect with the prospect in some way to create Influence with them, and lead them to where you want them to go with you. Now READ THAT ONE MORE TIME. That is the secret to Recruiting in the Cold Market. And if you develop it, you can recruit ANYONE in the Cold Market, no matter who they are, and what cold market they came from whether a PPC facebook ad or a social media stream, or a classified ad running in the Wooden Nickel. you a superstar with your company. RESULTS in your Recruiting and Team Building. It is the same with Team Building. What you say and do MUST create and Impact with them, and through that Impact grows Influence, and from that Influence, they become Involved and engaged in what you lead them to. That is how I have recruited or help recruit tens of thousands in the Cold Market. Post. 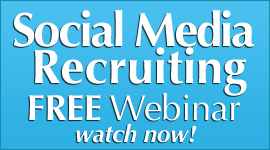 If you take some of the tips in the next few posts on recruiting for your business Recruiting, your results should sky rocket quickly in your mlm network marketing home based business. 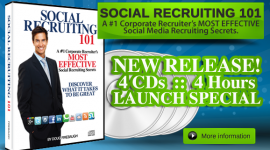 FREE mp3 download – “2013 Recruitng Secrets”- over 25 secrets! With Doug and Diane Hochman!